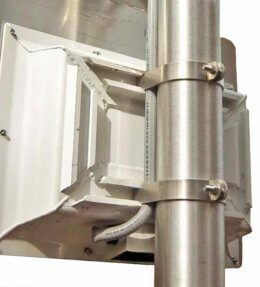 Radarsign offers a variety of mounting hardware options depending on the radar speed sign size and pole type. 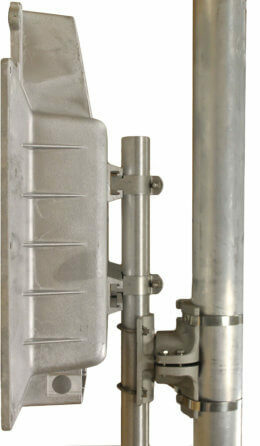 For use in mounting radar speed signs on any pole using bolts or banding /Allows 8 degree forward and back tilt. For use in mounting radar sign on pole/ post with pre-drilled holes or pole/post that can be drilled. Allows for adjustment of radar sign to alignment of holes the on the pole/post. Go Bracket allows the TC-400 to be strapped, banded, pipe clamped, or bolted to almost any size or style of pole. 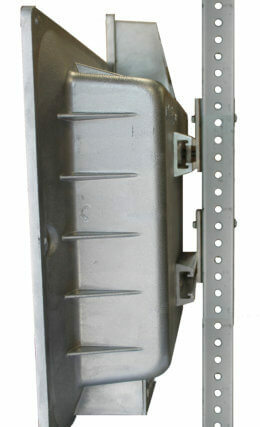 The Go Bracket allows a single person to easily mount the TC-400 radar speed sign in about a minute.